What to Do Before Getting a New Tattoo? Getting a tattoo is going to involve some level of pain, there’s no way around that. However, you can try to breathe calmly and smoothly throughout the session to convince your brain that nothing severe is ongoing. Another good practice is to keep your muscles relaxed to shut down the brain’s over-reaction to those tiny needles grazing the surface of your skin. Here are four good pieces of advice to make your tattoo experience less painful. 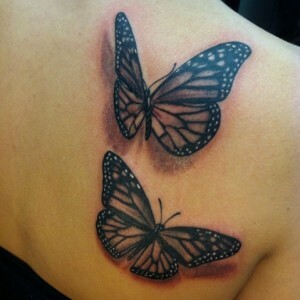 Frequently, the anticipation of pain is much worse than the real discomfort experienced during a tattoo. By all means, try to avoid thinking about how much it’s going to hurt before your appointment. Otherwise, a bad case of nerves could result in jitters or shakes, and leave you with a tattoo that doesn’t live up to the initial drawings expectations. You should never apply anything to your skin without first asking your Tattoo artist if it is an acceptable product to use before you get tattooed. They are professionals and will know what products will work and which will not. Topical pain-control medicines may seem like a straightforward option, but you should know that many of these pharmaceutical products work by diminishing the blood that flows to the affected area, which may impact how the tattoo sets in the skin. Similarly, lidocaine injections can change the firmness or even the shape of the skin where it’s injected, impairing the quality of the tattoo. Skin that is well-hydrated is more resilient, which will allow the ink to set better and endure longer sessions. Drink lots of water a day or two before you get tattooed. Drinking Alcohol the night before works directly against being hydrated, it will also cause you to bleed more than you would normally. So, if you do dare to try, keep it to a minimum for your tattoo’s sake! Also, breaking bigger tattoos up into sessions can help if you are working on a large design. Finally, do your best and communicate with your tattoo artist, and he or she will do the best to help you get through it, even if you are scared or nervous. 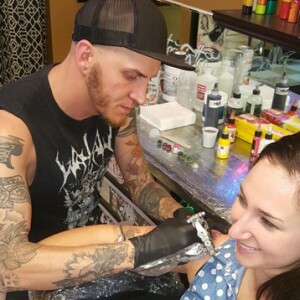 You can rely on Matra Tattoo Artists in Denver, Colorado. 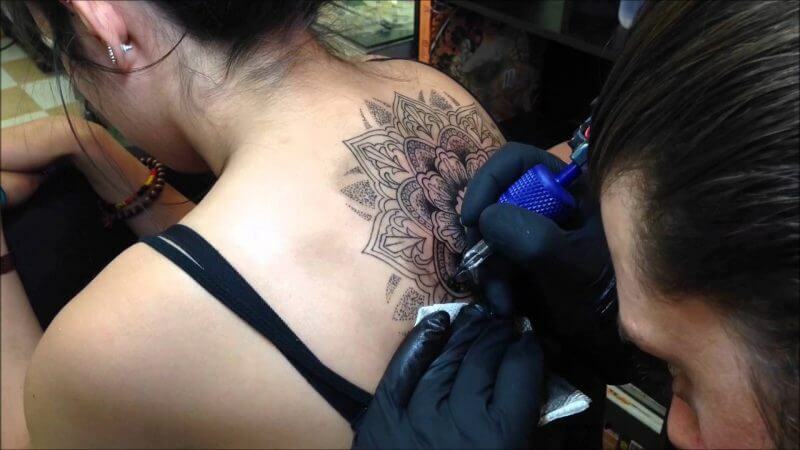 We have many years of experience in the tattoo industry and know how to treat our customers. Plus, you can get a tattoo in any style you want.